Perspective On Children’s Nutrition—Paying For Peace Of Mind? Key nutrition themes such as children’s and maternal nutrition will drive consumer purchasing, particularly as the story of their lifestyle benefit becomes more common. By Natasha Telles D’Costa, Director, Agriculture & Nutrition, APAC, Frost & Sullivan. Hippocrates famously wrote: “let food be thy medicine and medicine thy food”. The relevance of that one sentence has never been more on point than in the APAC diaspora today where “eating well is seen as a form of self-respect”. Despite this, there is a growing a generation of children that continue to battle inadequate nutrition from both ends of the economic spectrum. As affluence has grown in APAC, the initial splurging has given way to a need for food to have value aside from just being a source of general nutrition. Unlike a generation ago, children today are key influencers of the family pantry, leading to companies doubling investment into this sector particularly in the increasingly Westernised Asian markets. As APAC ages at a faster rate than the rest of the world, the upcoming economic burden on the children of today will be immense, leading them to work longer than any generation before them. This will drive governments and private enterprises alike to begin looking at their nutrition to enable healthy children to grow into healthier valuable adults. Children’s Nutrition In APAC: Where Will Focus Shift? Better Nutrition As The Source Of All Aspiration? The APAC market is characterised by a fast-paced, education-driven consumer base with a growing focus on aspirations that enable success. Children tend to be the focus demographic for this thought process as consumers choose to limit offspring numbers to provide better value to smaller families. Nutrition and food safety tend to trump these aspirations across the region. Below are key themes which influence successful children’s nutritional products across APAC. 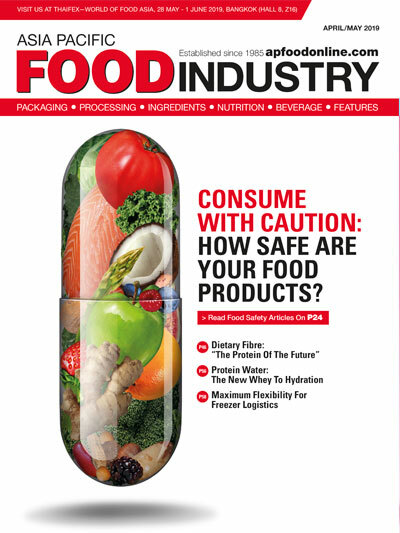 Traceable Stories: As APAC continues to spend between 5 to 10 billion USD per year on dealing with food scams, the focus on safe food for the young has never been a greater value influencer. Baby food in particular is a key area focussing on providing stories of traceability as a premium feature. Countries such as Australia will lead the way from an export potential by focussing on “free-from” food options targeted at child nutrition. Functional Beverages Will Lead The Way: No sector will dominate child nutrition more than functional beverages. In Asia, these formats will be used as key areas for micronutrient-fortified drinks such as those being sold by companies such as Tipco in Thailand.Iron deficiency in particular will be the focus for several manufacturers who aim to address what is seen as a growing epidemic for children. The dairy beverage sector will witness the entry of several non-dairy companies into this space aiming to get a share of this market. Children’s fortified beverages currently account for less than 2 percent of the 30 billion USD APAC functional beverage market but is growing at 9 to 10 percent YOY in 2018. 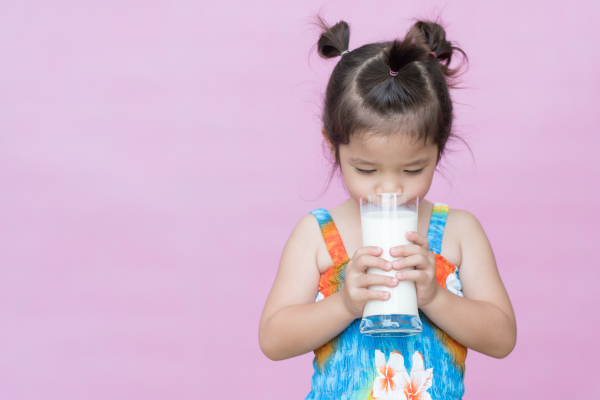 Probiotics—A Key Nutritional Story: As the theme of dairy continues to draw value in the protein-focussed APAC markets, probiotic launches will double. Japanese companies such as Yakult will continue to look at Asian markets as an obvious launch area given the growing digestive diseases and antibiotic fears in markets such as Indonesia and Malaysia. This will drive the launch of microbiome awareness within the child nutrition sector and subsequently, growing interest in probiotics focussed on children’s digestive health. Replacing sugar products with healthier ingredients: Nestlé is focussed on sugar reduction, particularly in its chocolate bars category. One of its key strategies will be to replace sugar with natural fibres and fruits that add natural methods of sugar as opposed to adding sugar as an additive. This will involve significant portion reductions as well as formulation readjustments. Reducing overall sugar in formulation: Heinz and other major food manufacturers have chosen to go the reduced sugar route by reducing sugar levels in products such as ketchup by up to 50 percent. As the influence of children themselves on their nutritional choices continues to grow, technology will begin to act as a key product differentiator particularly in IT-savvy APAC. From 3D printing to augmented reality to gamification, several digital strategies will be employed to educate children on choosing better nutritional products. One such example is Indomilk in Indonesia. The company wanted to increase its functional milk uptake amongst primary school children. An online game centred around a very popular cartoon character, Jagoan BoBoiBoy and a collaborative board game was created. Game characters were obtained through purchasing the milk drinks and cutting the characters available on the packaging. Awareness of the product doubled and has been one of the organisation’s most successful campaigns to date. Gamification will continue to be a major strategy via which companies aim to connect with target consumers. Children’s nutrition providers will face a growing demand to qualify their products as more than just “goodness”-based produce. This will drive an emphasis on understanding local consumers and the factors that matter to them when choosing for their children. Perceived value will move from being gauged on content to being gauged on emotional appeal. It is for this reason that brain health-focussed foods are a premium niche segment that attracts consumers in the highly competitive academic markets of developing APAC. If current trends hold, by 2050, healthcare spending will double, claiming 20 to 30 percent of GDP for some economies providing huge opportunities alternative therapies. 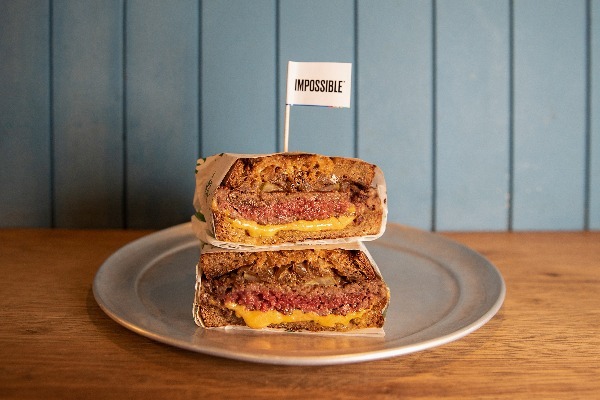 A growing influx of non-traditional food companies into this sector will change the rules of competition and drive investment into innovation like never before. Key nutrition themes such as children’s and maternal nutrition will drive consumer purchasing, particularly as the story of their lifestyle benefit becomes more common. As the term “affordable” moves from being perceived as a low-cost alternative to value-added, the willingness of consumers to invest in product stories and emotional marketing will drive its success in APAC. This will drive the focus away from narratives such as premium and affluent towards concepts such as safe, traceable, fresh, natural and convenient within the children’s nutrition NPD sector. Indeed, narratives where concepts trump products are at an optimal position to provide a value-added, primed-for-profit opportunity that is more than just a passing trend.